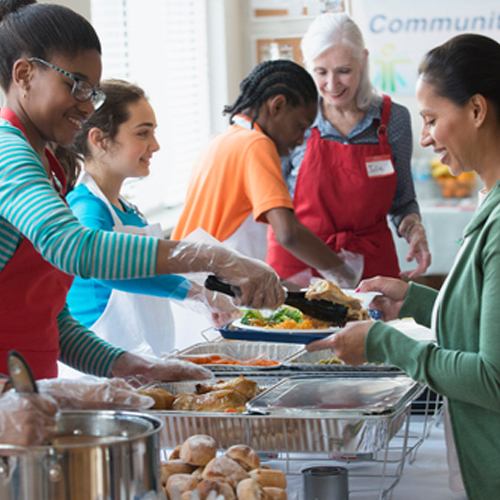 These projects seek to encourage collaboration between key nonprofit organizations in the community that would better deliver on their mission and better serve the community with the help of one or more partners. These projects seek to identify critical community agencies that, with specific infrastructure investments, would be able to better deliver on their missions and serve the community in a more effective manner. Areas Lyda Hill Philanthropies funds include technology, physical infrastructure, people or other critical needs that will provide leverage to the agencies, and other items that tend to be underfunded because they are not considered as attractive to other funders but do, in fact, create necessary infrastructure and leverage for the organizations. The American Red Cross of North Texas serves a population of more than nine million people across 121 counties in some of the state’s most geographically and weather-diverse landscapes. The Red Cross in North Texas works with the American Red Cross National Headquarters in Washington, D.C., and the international Red Cross and Red Crescent network to support preparedness and response related to hurricanes, floods, explosions, fires and the effects of war. The Red Cross Visual Interactive Event Wizard (RC View) is a new disaster event management system that informs situational awareness by providing crucial data on water levels, shelter mapping (locations, number of available beds), road closures and more. Lyda Hill’s grant to help develop and implement RC View solved a critical technology infrastructure gap. In 2017, in less than two months, the Red Cross responded to more disasters than it had in the previous four years combined and relied heavily on RC View to lead efficient response efforts. Collaboration is at the heart of so much of the work that Lyda Hill Philanthropies supports. Spearheading the Better Together Fund (BTF) was a natural fit for Miss Hill’s interest in strengthening the sector and exploring greater impact through collaboration. 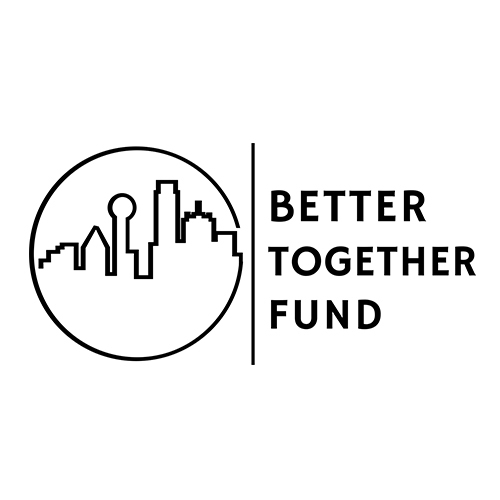 In June 2017, Lyda Hill Philanthropies partnered with The Dallas Foundation, The Meadows Foundation and The United Way of Metropolitan Dallas to launch The Better Together Fund (BTF), a pilot program to encourage and support nonprofits to explore formal, long-term collaborations as a way to maximize impact. The initiative resulted from years of research with strategic consultants, local nonprofit CEOs and funders, and industry experts including BoardSource, La Piana, Nonprofit Finance Fund, Bridgespan and The Lodestar Foundation. In its first full year (2017-2018), BTF awarded 42 grants worth more than $1.5 million to 32 unique collaborations in North Texas. As BTF continues to advance the field of funding formal collaboration, learnings and progress will be shared on its website www.bettertogetherfund.org. 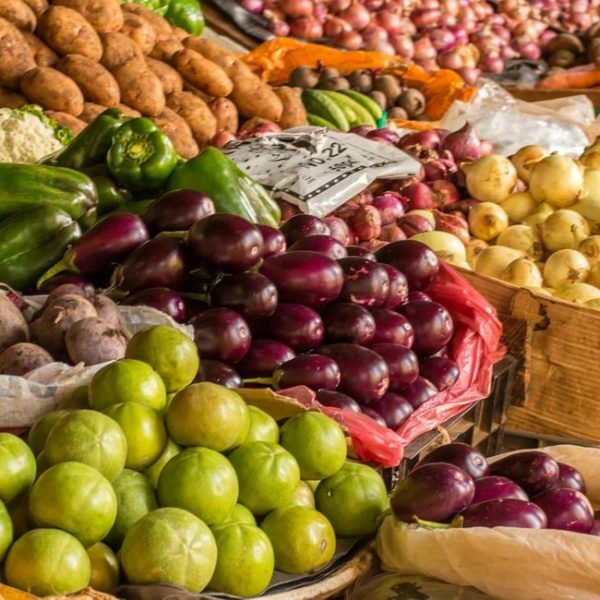 In partnership with North Texas Food Bank and Feeding Texas, in 2015 Lyda Hill Philanthropies funded a study that found that Texas generates more than 350 million pounds of secondary market produce annually, but food banks capture less than one-fifth of the opportunity due to an ineffective system to source and distribute. This missed opportunity represents a volume of available fresh produce that is more than enough to close the current meal gap in Texas (225 million meals). Lyda Hill Philanthropies developed and funded a collaborative effort led by Feeding Texas and other member banks to establish a co-op model that combines a mixing facility, a commodity-agnostic push model and centralized purchasing to reduce the acquisition cost of produce while improving variety and freshness. In its pilot year (2017), the new co-op model shipped 55 million pounds of produce to 21 food banks across Texas at reduced landed costs, improved variety per load and improved speed and freshness. This proof of concept resulted in a new 501d3 entity — Collaborative for Fresh Produce (CFP) — spun out to focus exclusively on scaling the model. Lyda Hill Philanthropies funded the risk capital to make possible the research, business plan development and pilot testing. The initiative is now joined by the Draper Richards Kaplan Foundation and the Michael & Susan Dell Foundation in supporting the growth and sustainability of CFP to become the leading nationwide nonprofit produce distributor to close the meal gap and improve health and environmental outcomes. Inspired by World Wildlife Fund’s (WWF) conservation expertise and ability to enact systemic change, Lyda Hill Philanthropies supported WWF in convening the Global Coalition to End Wildlife Trafficking Online. The world’s most endangered species are under threat from an unsuspecting source — the Internet. 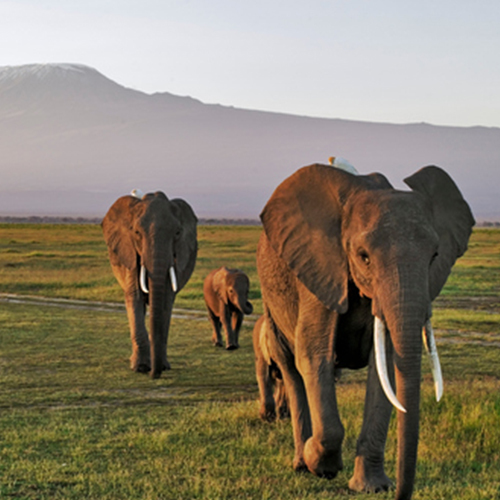 Advances in technology and connectivity across the world, combined with rising buying power and demand for illegal wildlife products, have increased the ease of exchange from poacher to consumer. As a result, an unregulated online market allows criminals to sell illegally obtained wildlife products across the globe. Purchasing elephant ivory, tiger cubs and pangolin scales is as easy as click, pay, ship. Fortunately, the world’s biggest e-commerce, technology and social media companies have joined forces to shut down online marketplaces for wildlife traffickers. Shutting down global online illegal wildlife trade requires an integrated international solution. Catalyzed by initial funding from Lyda Hill in 2016, the Global Coalition to End Wildlife Trafficking Online continues to bring together companies from across the world in partnership with wildlife experts for an industry-wide approach to reduce wildlife trafficking online by 80 percent by 2020. As a national thought leader in volunteerism, and one of the largest volunteer centers in the country, VolunteerNow serves as the hub of volunteerism in North Texas. In considering how to leverage its four decades of expertise in volunteer engagement, VolunteerNow developed a proprietary Software-as-a-Service to expand volunteer impact across all causes and all industries and establish an earned revenue source to fund its local mission. Lyda Hill Philanthropies provided the critical infrastructure to launch VOLY.org as an innovative web-based volunteer recruiting, management and reporting platform designed to connect volunteers and service opportunities. The grant funded capital and operating expenses necessary to pursue VOLY.org’s regional and national goals. Whether connecting nonprofits to the free workforce they need, supporting teachers and students in the classroom or providing volunteer infrastructure for municipalities, VOLY.org now builds capacity to address critical needs in communities across the country. This is a list of representative beneficiaries and should not be considered all inclusive.